A run through Pubble's many features. Pubblebot takes care of the repetitive tasks for you, like getting basic details from users or delivering instant answers to FAQ's. Pubblebot's role is to make your life easier. 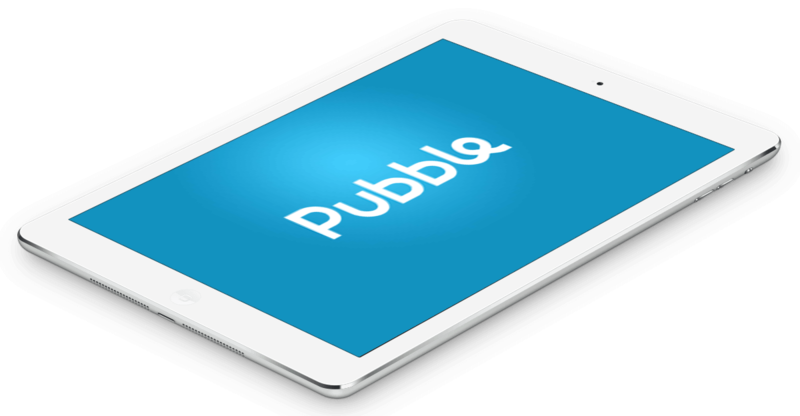 Pubble synchronizes across desktop, mobile and web apps. Conversations are never lost when you switch devices. Add Pubble across your site or just to the pages that you want to support simple customer messaging. When a user sends you a message, it will pop into the Questions channel in your Pubble moderator app. You know what's key to delivering amazing customer service? 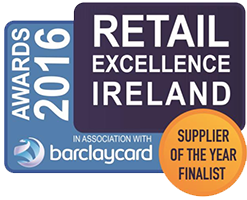 Realising that most people in your organisation are involved, in some way, in the customer service process. Pubble makes it incredibly easy to Assign questions to the correct team members or get input from others. All are welcome. Team messaging is one of our coolest features. Great decisions are powered by great data. 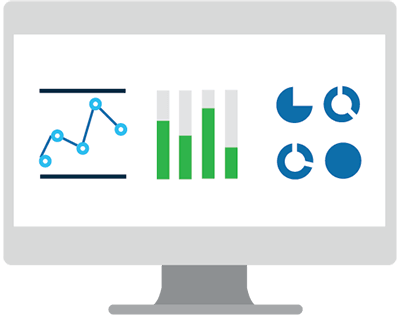 One simple dashboard that shows you exactly how your organisation is interacting with your customers. Mobile apps for Android and iOS. For the desktop, Mac and Windows clients. For everyone else, the web app. 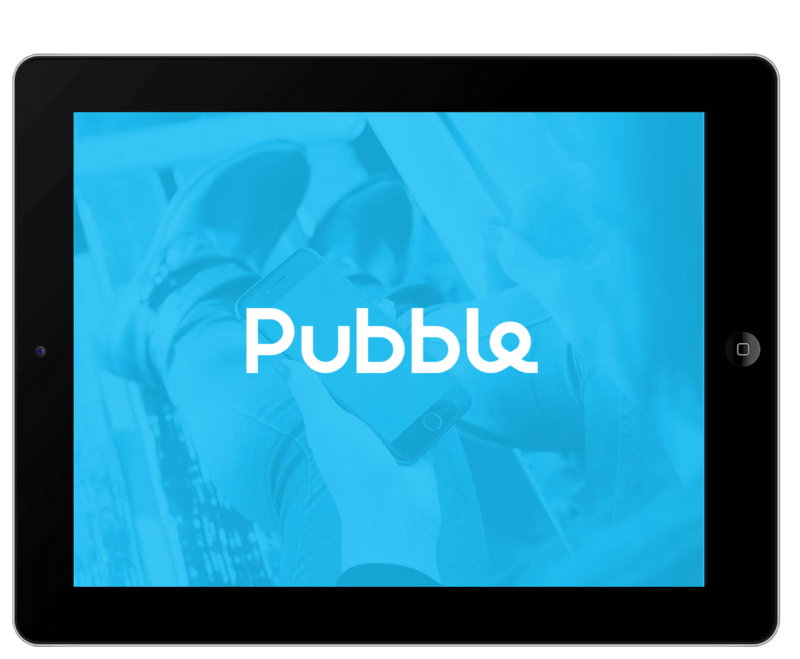 So whether you are sitting at your desk or riding a bus, you have all the functionality of Pubble right at your fingertips. No excuses. Search is a core feature of Pubble. Every Q&A, chat or message is instantly searchable. Browse through files or search the team directory. Let Pubblebot search FAQ's to deliver instant answers. Search is key to our mantra: Easy to answer. Knowing that someone else is there or not is key feature of Pubble. Tell whether a user is online, whether a message has been delivered or when a user is typing. Presence will deliver you an awesome communication experience. Channels are used to structure your team discussions. Channels can include messages, files, comments, inline images, YouTube and Vimeo video, resolved urls and 3rd party integrations like Twitter and Facebook. Good structure will help you to deliver a better customer experience. Drag and drop files to share with both your customers and team members. Create channels that pull in Tweets or Facebook messages. 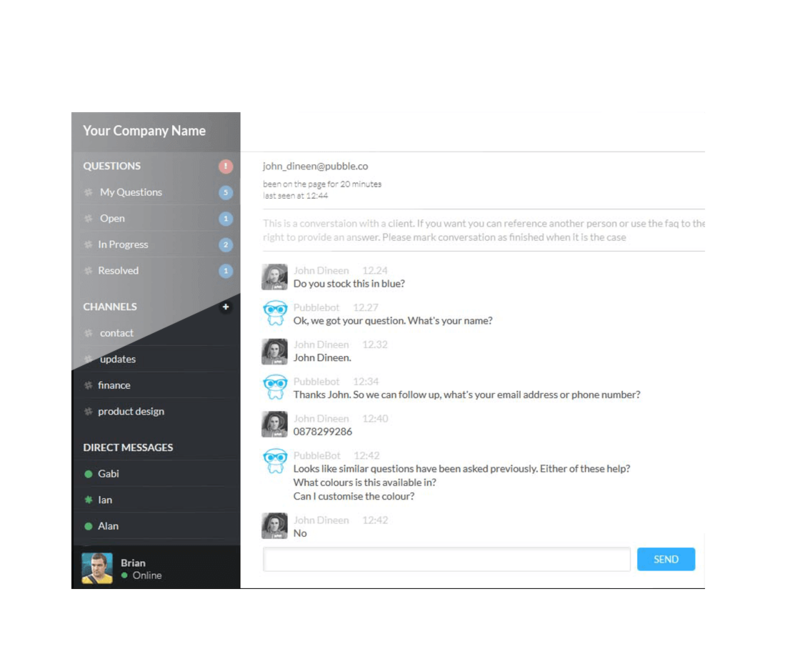 Deliver awesome customer support across all your customer contact points using just one app. How are Pubble's features used? 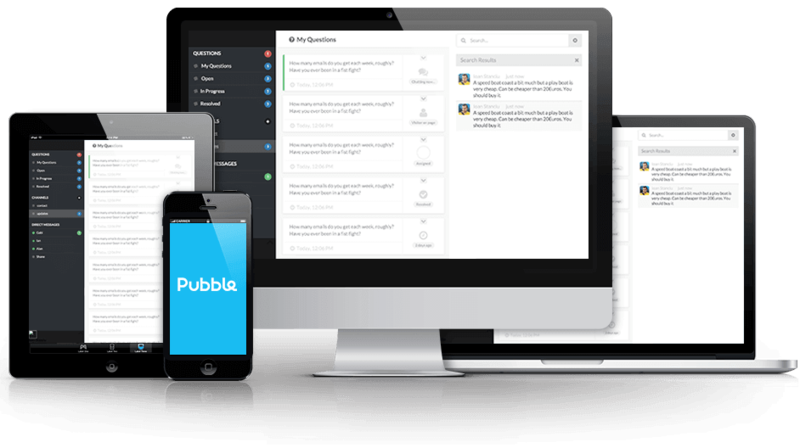 Learn about the 4 widgets behind Pubble. Start interacting with your customers today.